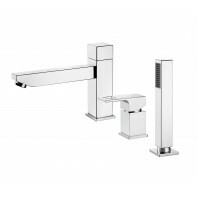 Anemon is a new, design geometry trend that matches series of mixers offered by Deante. 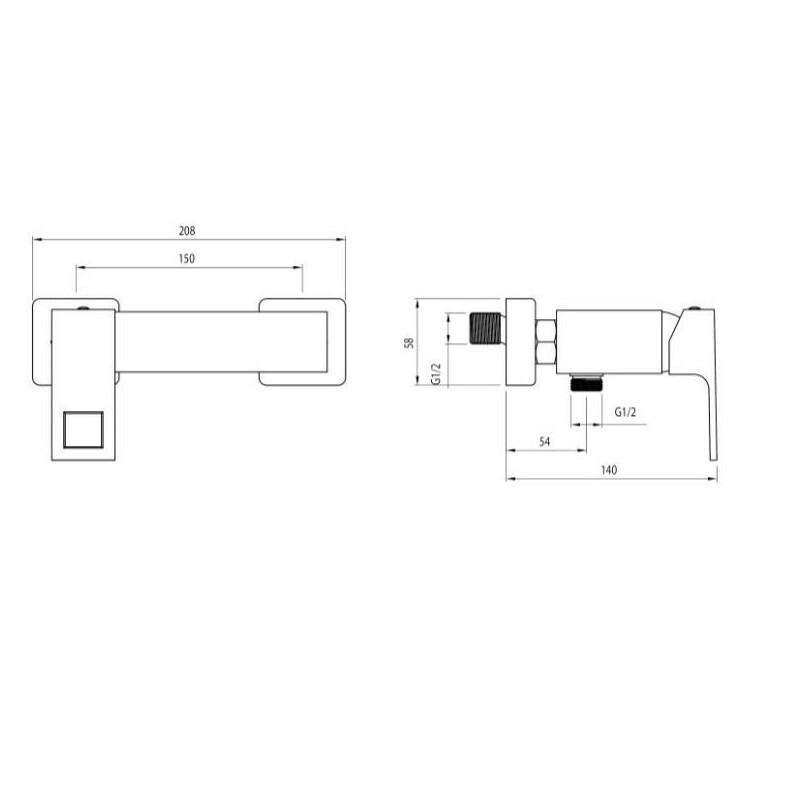 Despite a clearly noticeable minimalism, it features quite the same small size as flowers, which it derives its name from. 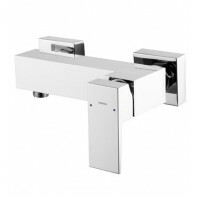 Cubist form, perfectly balanced proportions and resolute lines define the series nature. 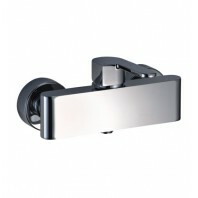 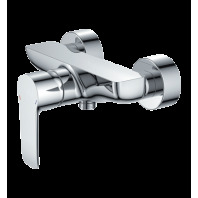 It is supplemented by a clear point as a square-shaped opening in the lever. 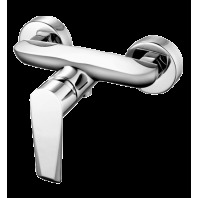 This is an ideal solution for those who try to avoid repeatability and seek designer solutions. 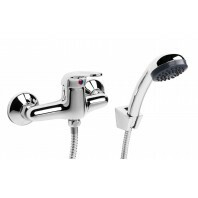 Mixers are fitted with 35 mm ceramic heads of high durability, providing efficient use of water, paralleled by silent and comfortable usage. 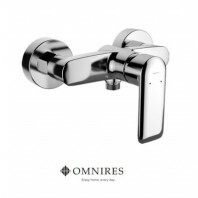 Their quality is confirmed by a long 7-year warranty. 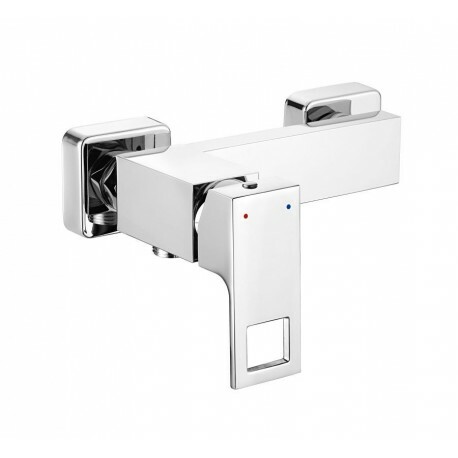 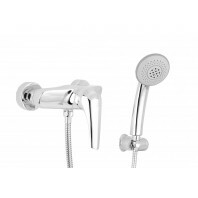 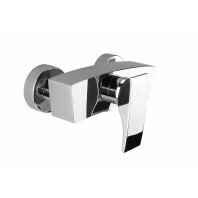 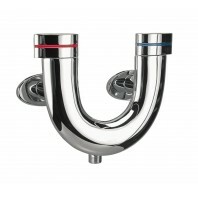 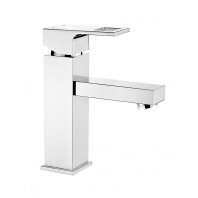 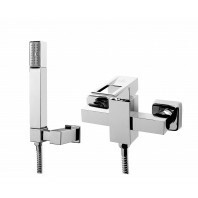 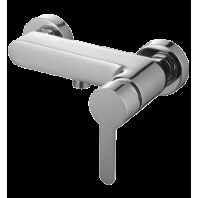 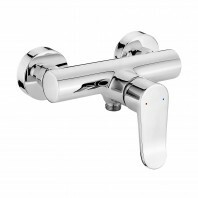 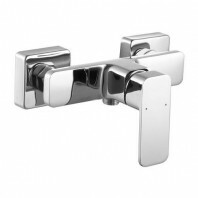 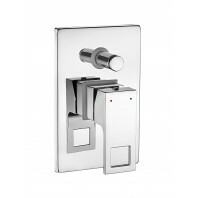 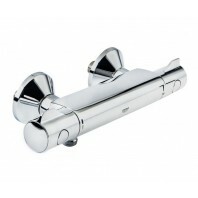 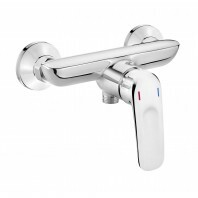 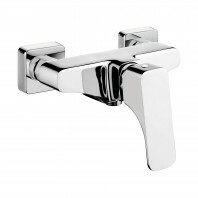 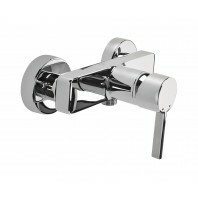 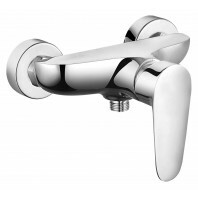 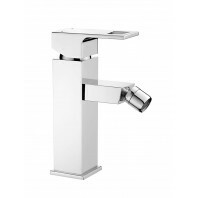 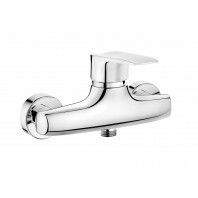 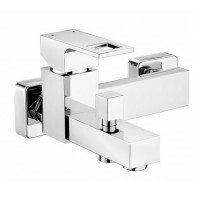 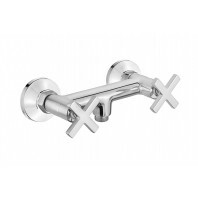 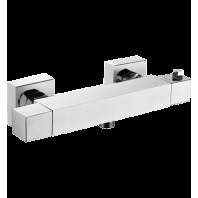 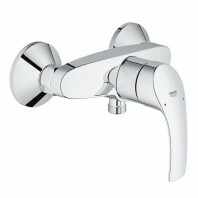 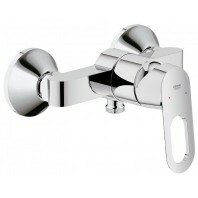 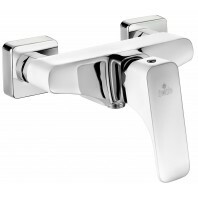 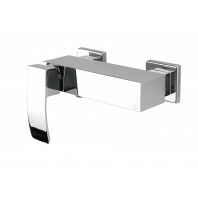 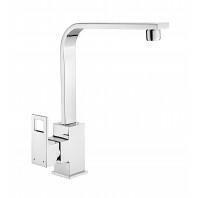 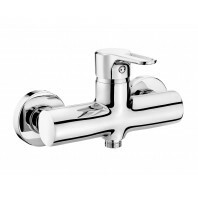 This series comprises five models of bathroom mixers: washbasin, bath, wall shower and flush-mounted shower one with shower switch, and sink mixer with U-shaped spout.